The Breitling NavTimer watches has been in production for over 50 years and the NavTimer is one of the best selling chronograph out there. 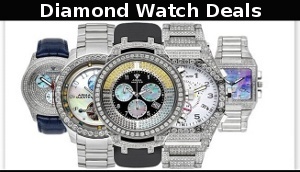 The Breitling brand has always been known for its association with flying an aircraft and they are extremely popular with pilots and individuals with an affiliation to flight. 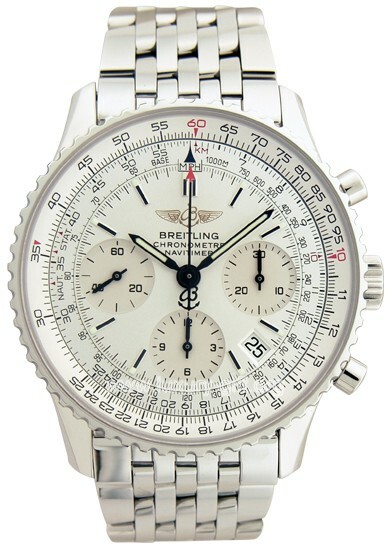 The Breitling “NavTimer World” is Breitling’s newest model it is an updated version of the classic model. 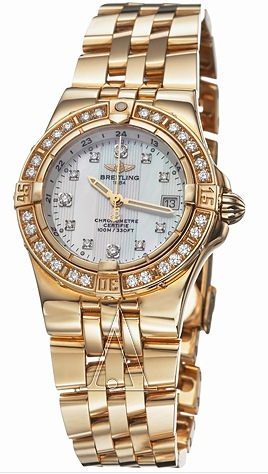 The beautiful Breitling Starliner watch for women / ladies features a 30mm yellow gold case, Mother of Pearl dial with diamonds for hour markers, diamond-set bezel, scratch resistant sapphire, and yellow gold bracelet with deployment buckle. The Breitling Starliner luxury watch for women also features a battery operated caliber 71 quartz movement for smooth and accurate conveying of time. The Starliner watch is water resistant to 100 meters / 330 feet.